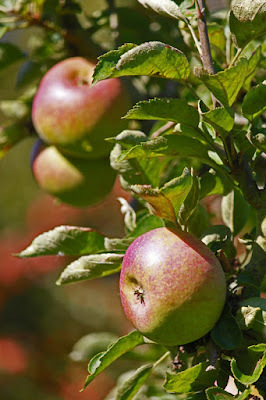 My visit to Moseley Old Hall included a wander in the orchard where their collection of historic fruit trees were carefully labelled. Apples are a more diverse species than dogs, with different types cross pollinated and grafted by generations of gardeners to achieve fruit which are prefect for their uses. 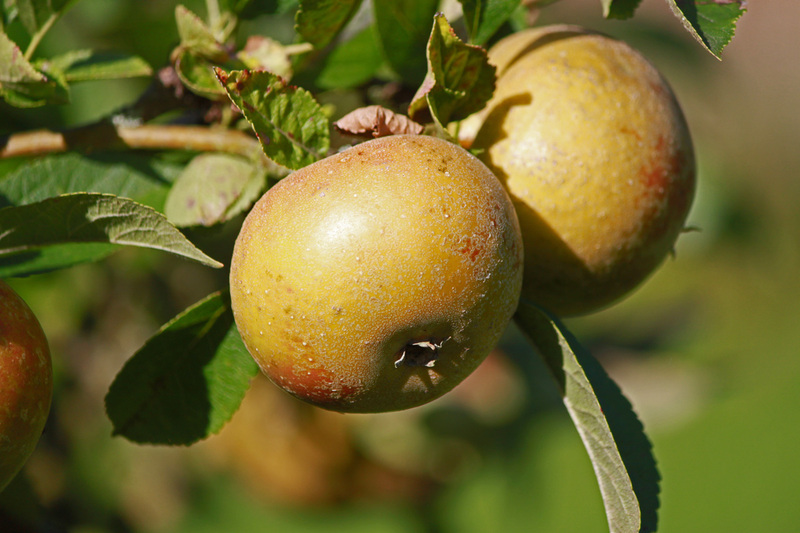 This diversity has resulted in literally hundreds of individually recognised species, all lovingly maintained in specialist orchards in the south of England. Apples themselves come just a handful of strains in Asia, mostly in the Eastern Turkey to Kazakhstan area and than brought back by explorers and crossed with crab apples. 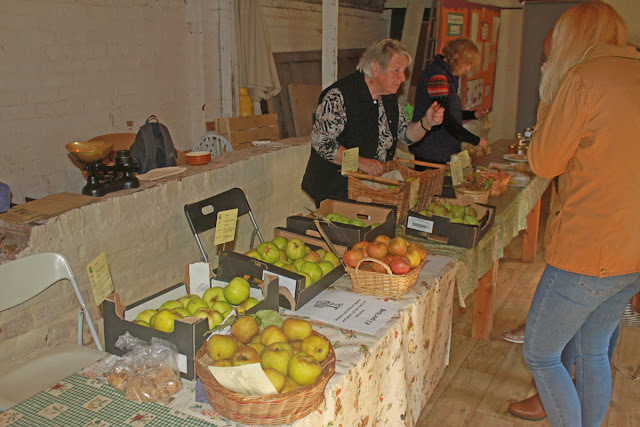 I received a copy of the regional National Trust briefing recently and noticed that Moseley Old Hall near Wolverhampton was holding an apple pressing open day. Interesting. Now I have to admit that I was somewhat underwhelmed. 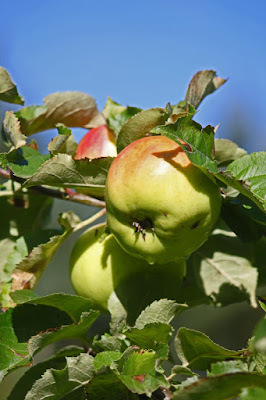 I was expecting to see big volumes of local apples being processed in an ancient press but in reality it was a puny modern press set up on the lawn and being fed a slice or two of apple and extracting a mere egg cup full of juice. Kids stuff. 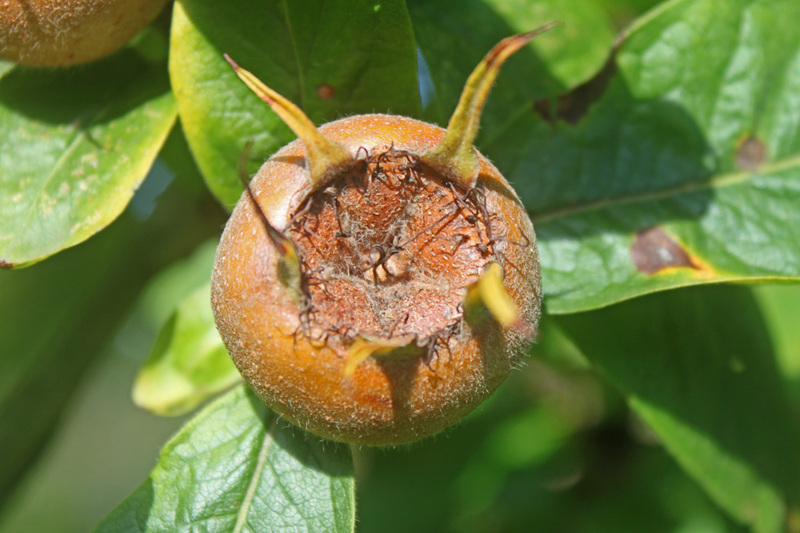 At one time you would have found a graceful Medlar tree on most gardens, but these days they are few and far between. 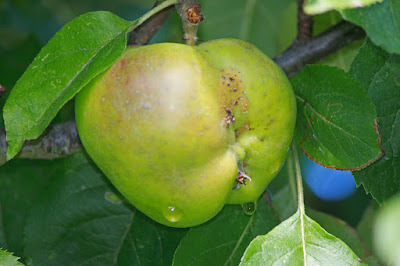 Its country name is "Cats Arse" fruit on account of how it looks, and therein lies its problem. The story goes that the Victorian ladies were offended by its appearance and as a result they either erected screens around the trees, or more usually chopped them down! 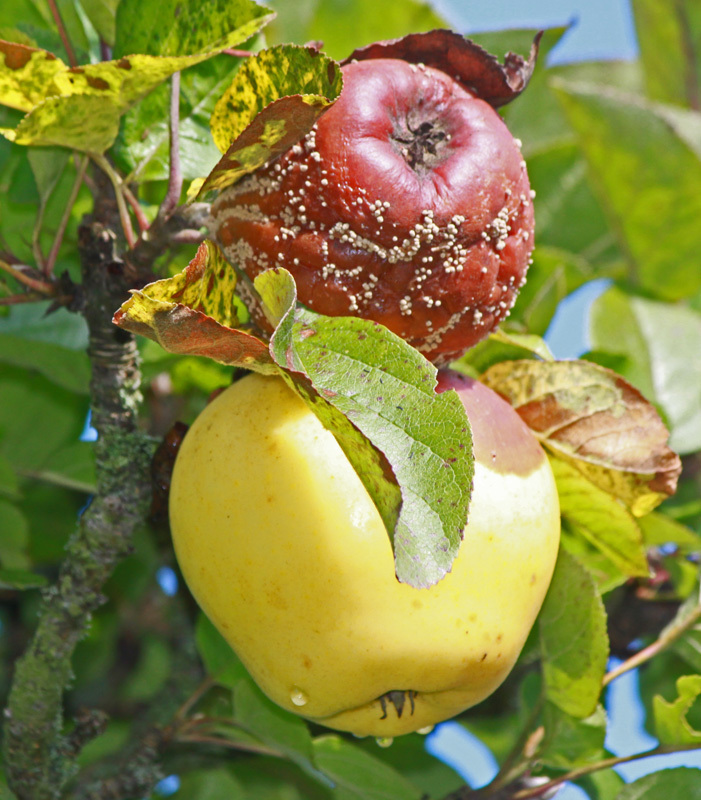 These are odd fruit to work with as they remain solid and unyielding till November when they start to blet (which is a nice way of saying "goes rotten"). 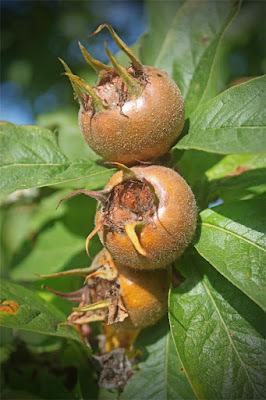 You have to let the fruit go mainly soft before you can use its flesh, normally by cooking it and making Medlar Jelly, but they used to scoop out the soft flesh raw and enjoy the distinctive caramel / apple flavour. And in this comment it highlights another snag with the mighty Medlar. The window of opportunity to use is is ridiculously small - just a few days. little wonder that you don't find Medlar jelly on supermarket shelves! 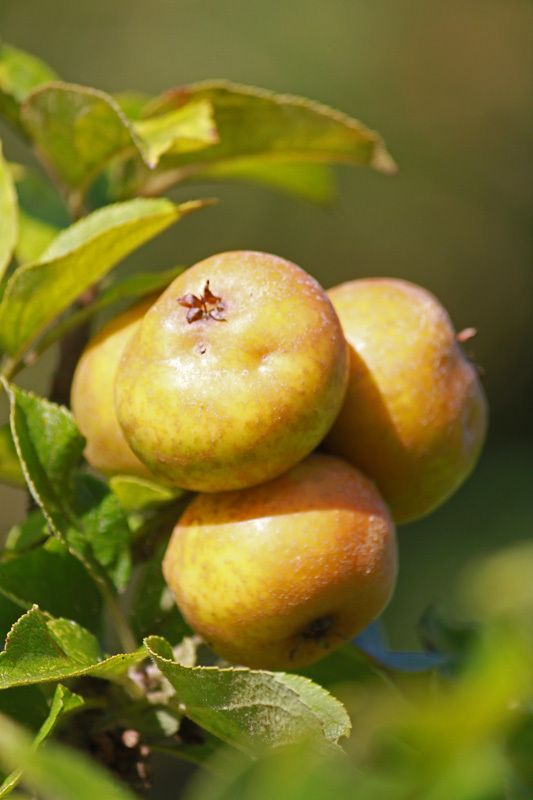 Another unusual fruit tree which can be used to make a lovely fragrant jelly. 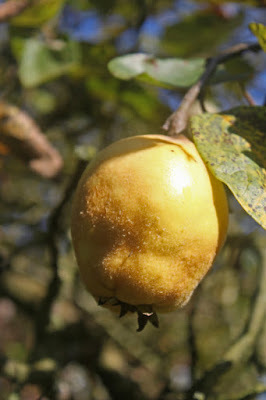 The quince looks like a nobbly hard pear but has a fluffy down on the skin. Its a fruit to be harvested in October and for us it is the core ingredient of Quince-essentially Christmas, a Quince Jelly with added seasonal flavourings like cinnamon. There is also its smaller domestic cousin Japonica. The hard fruit can be found in many garden hedgerows but in our experience the resulting jelly is not as clear as that made with the larger ones. However, the taste is identical. 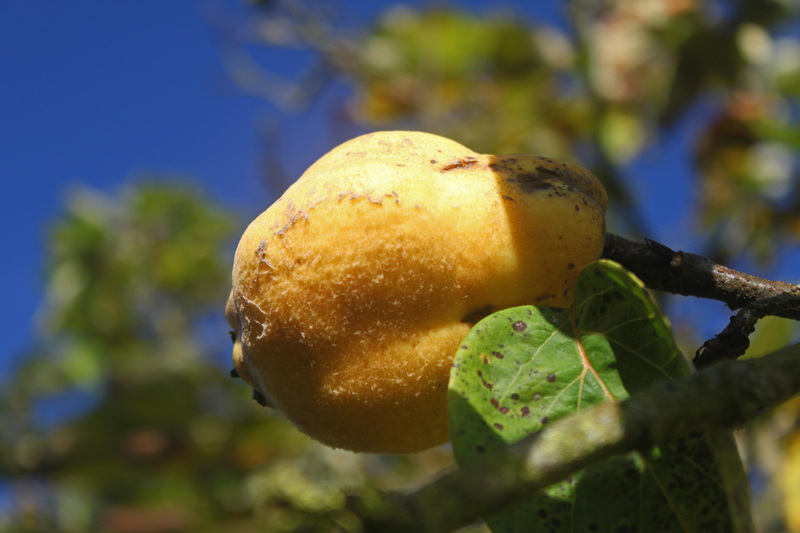 If you were a child you would expect to find this soft fruit growing on a bush, but in fact they grow on tall trees. 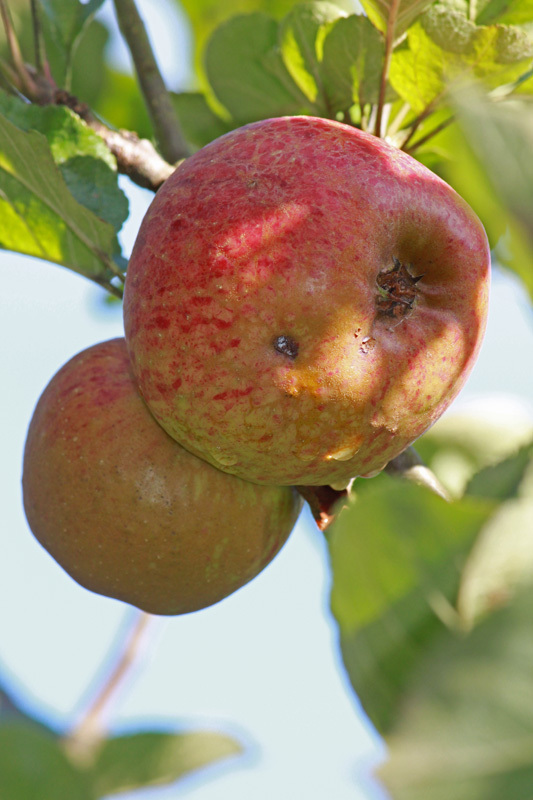 This height makes collecting the raspberry like fruit a bit difficult. 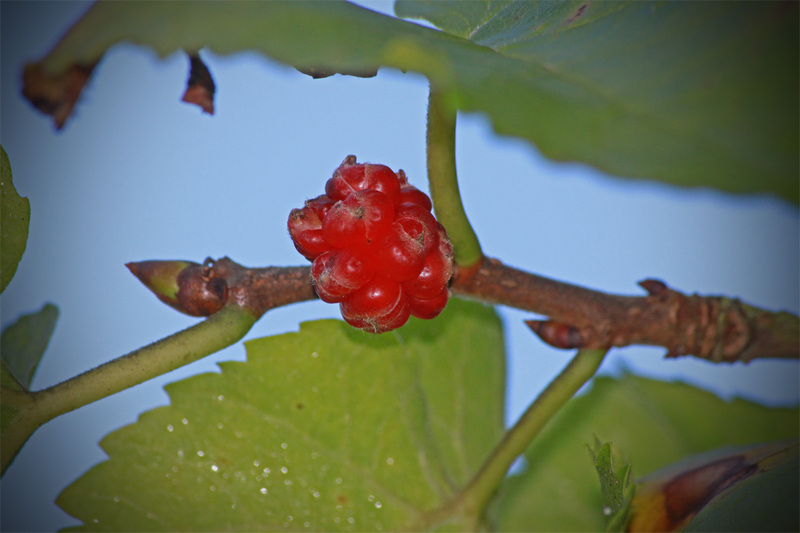 The berries are here and there all over the tree and ripen at different times so actually getting them when ripe is a challenge. 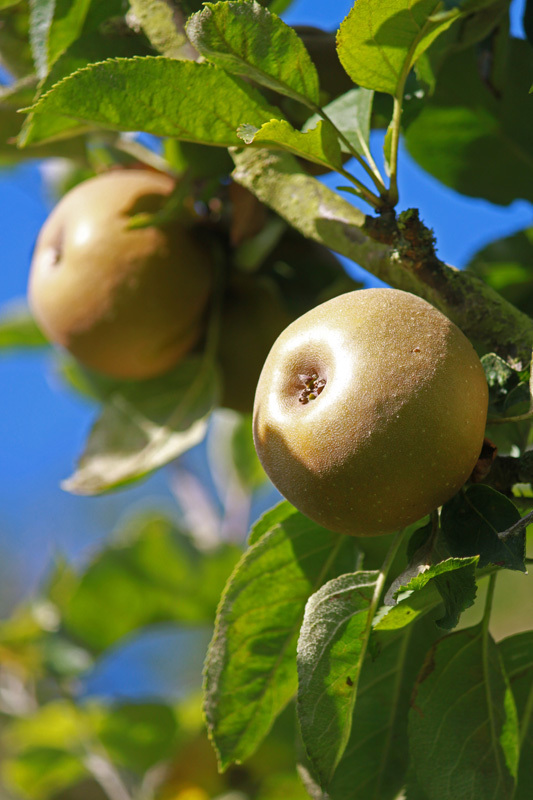 If you can access a tree and afford the time to pick its crop you will be rewarded with some superb soft fruit in August to September.